Safe Harbor is located at the corner of Main St. and Airport Rd. in Destin. Our address is 801 Airport Rd. Destin, FL 32541. 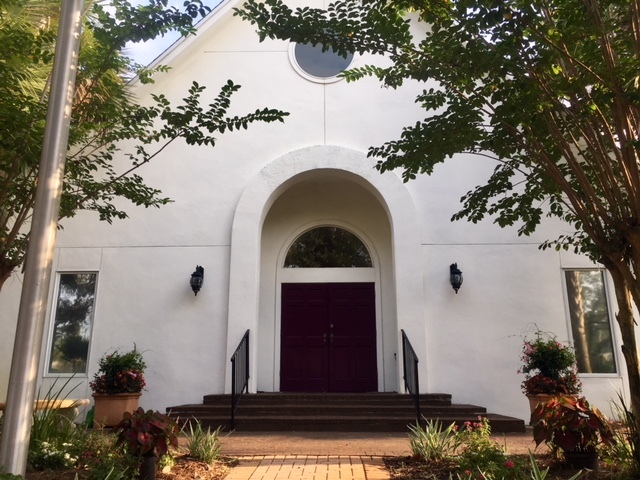 Look for the white building with purple doors and a garden out front.